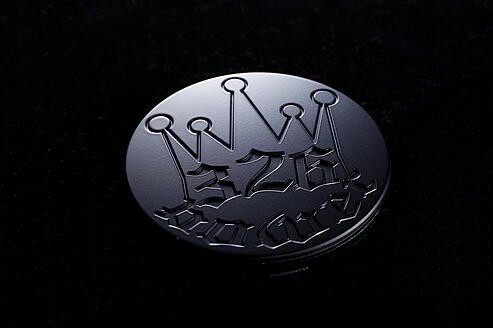 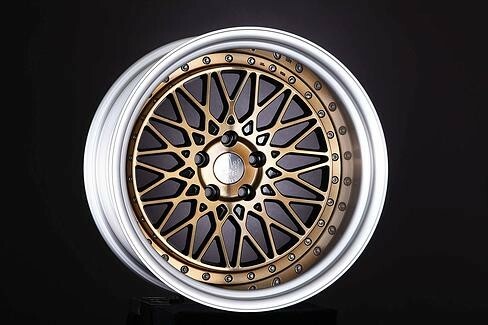 The Yaba King Mesh wheel is a 2 pieces full reverse wheel. 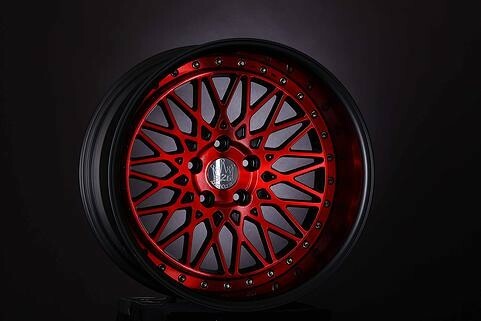 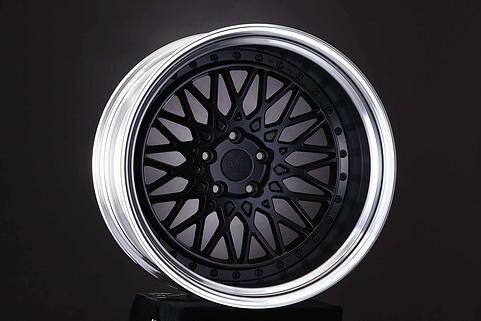 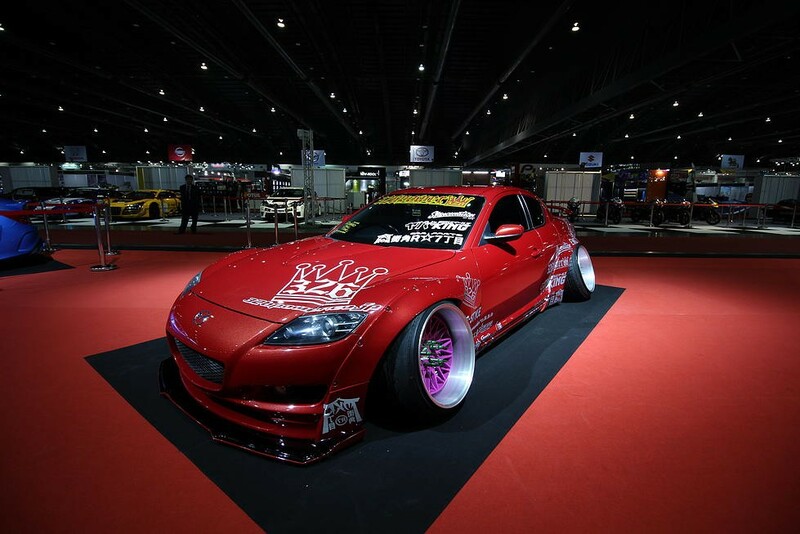 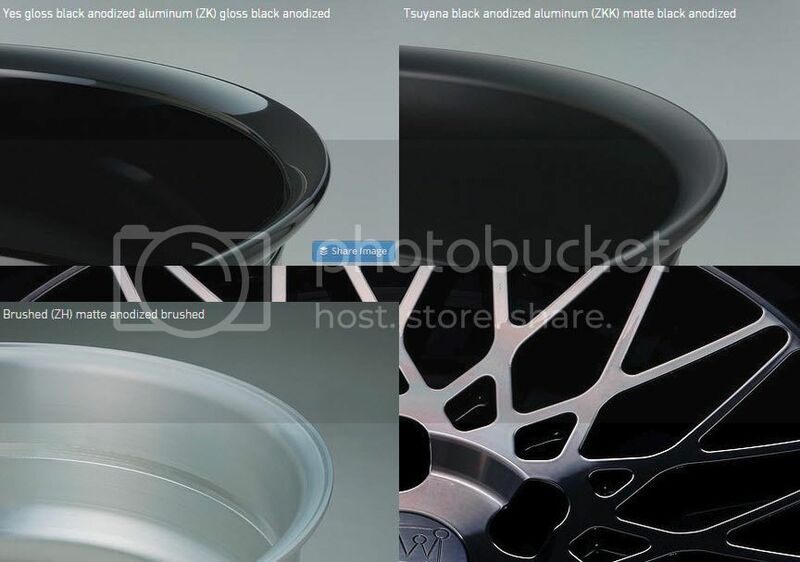 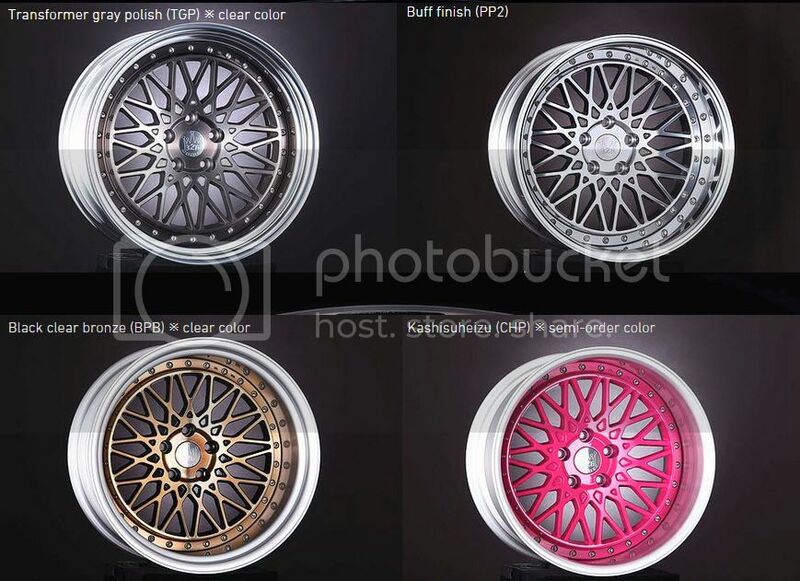 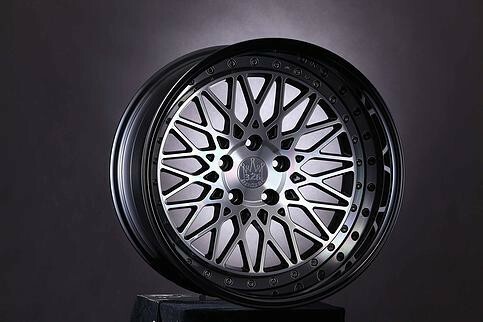 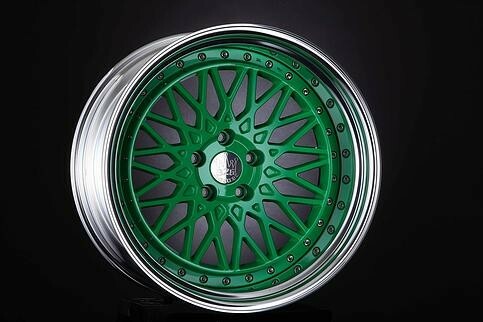 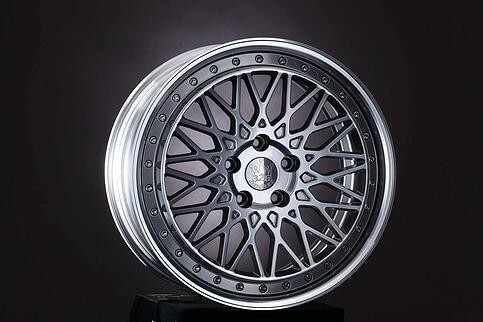 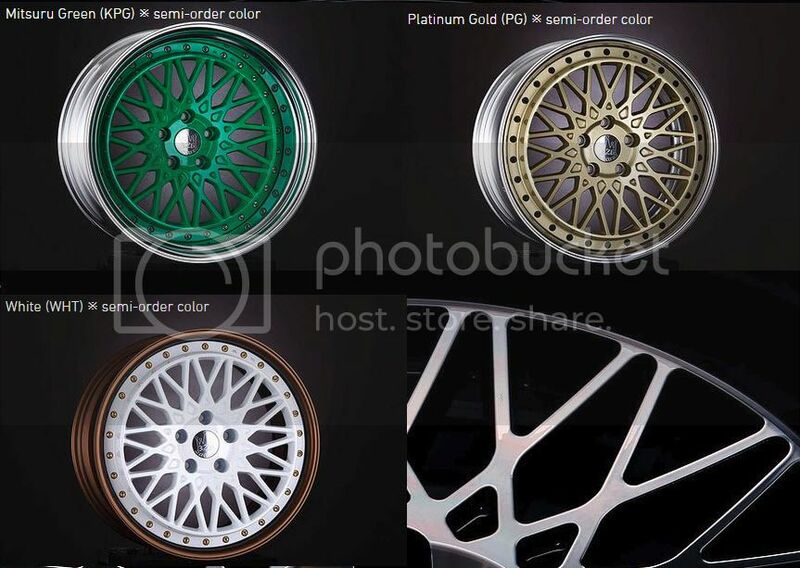 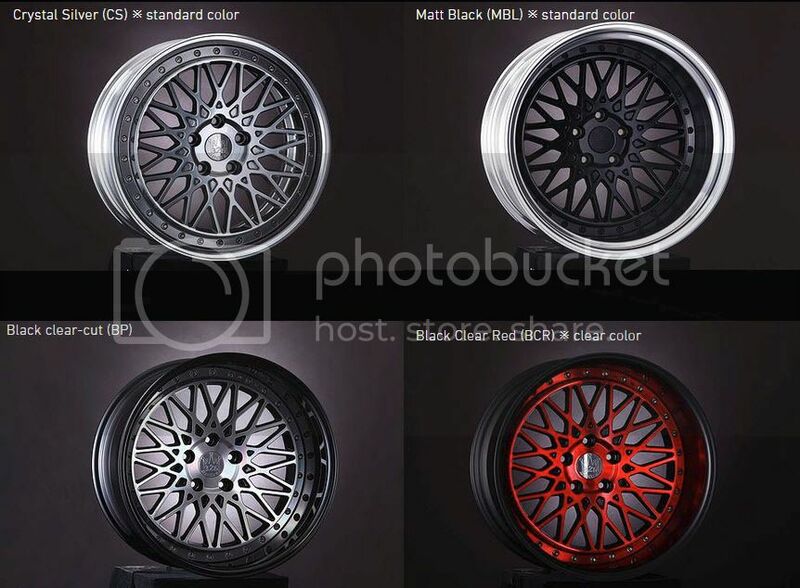 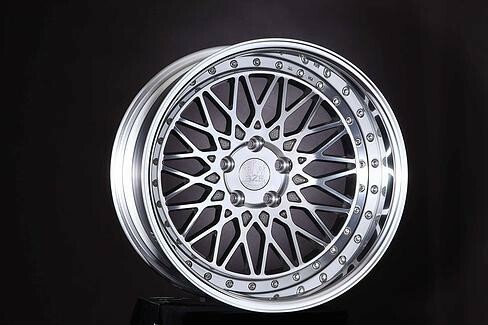 The 18x10 wheel is available in +66 to -28 offset while having from 29mm to 123mm lip. 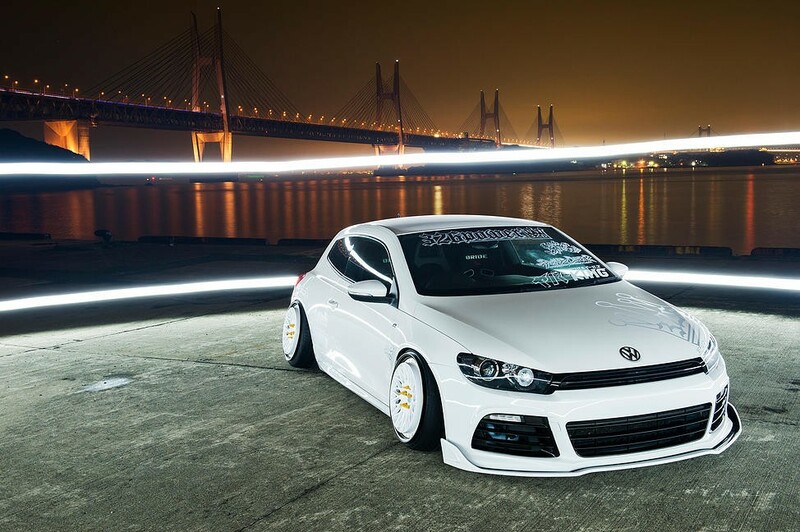 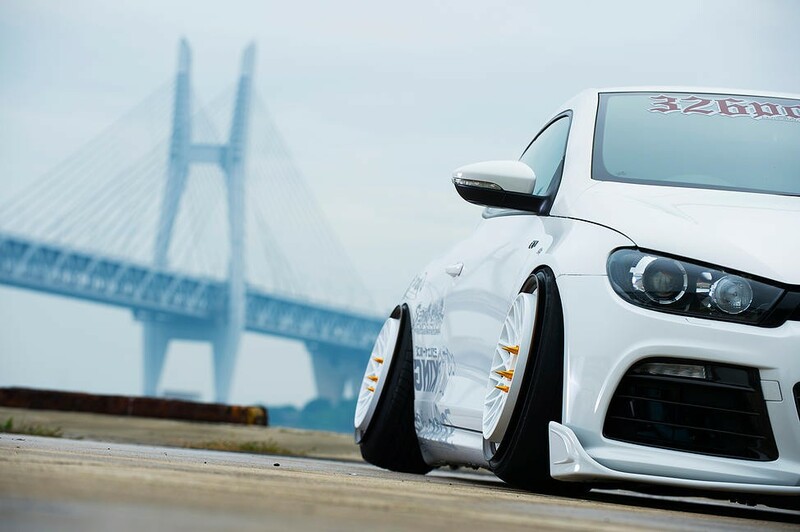 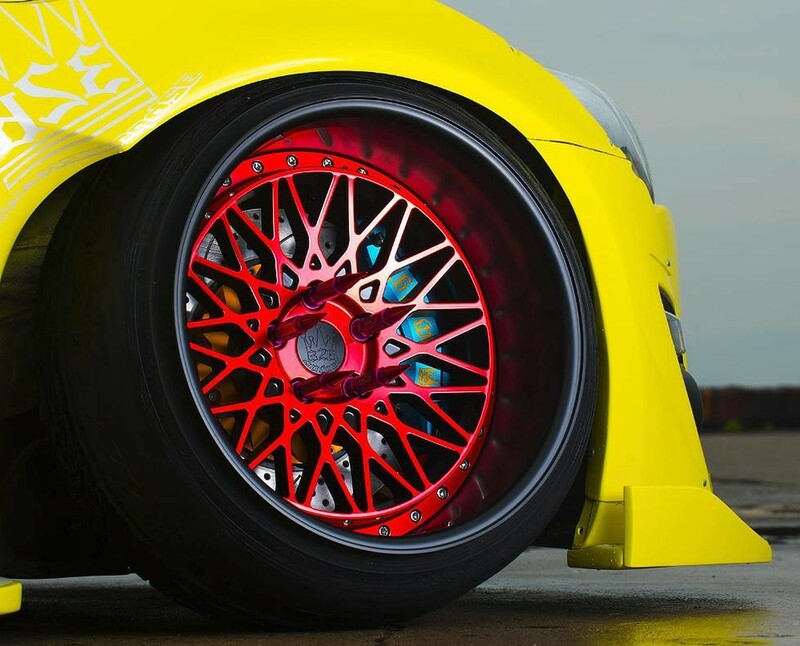 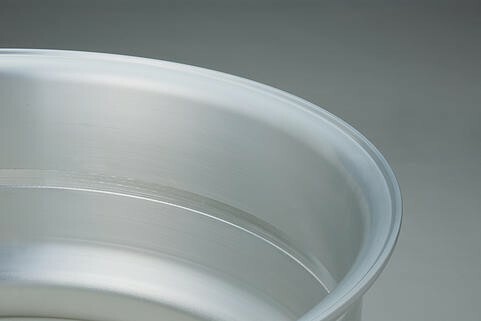 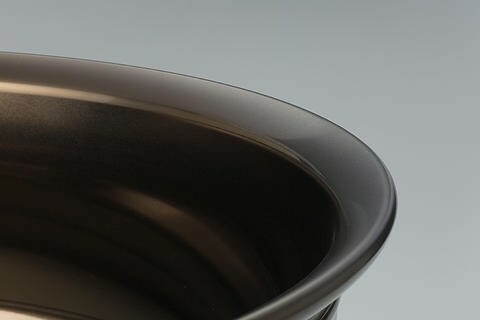 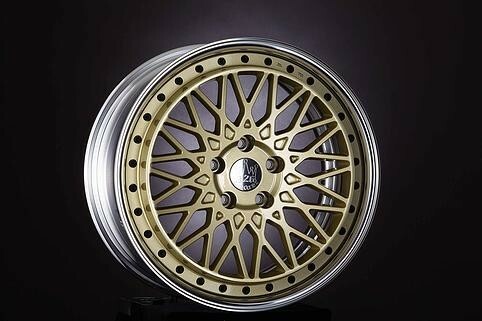 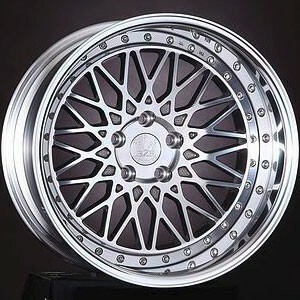 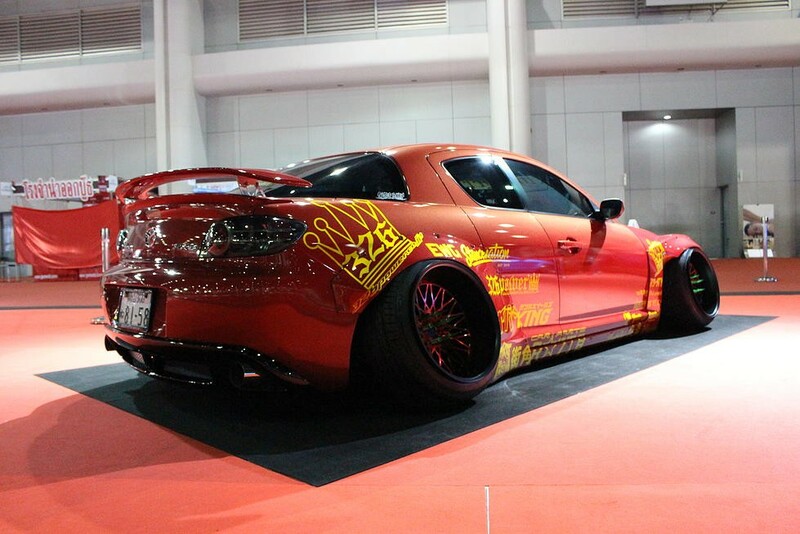 Wheels are top quality, made in Japan and available in more customization than anyone can need. 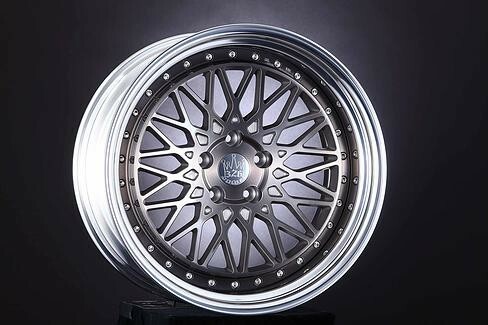 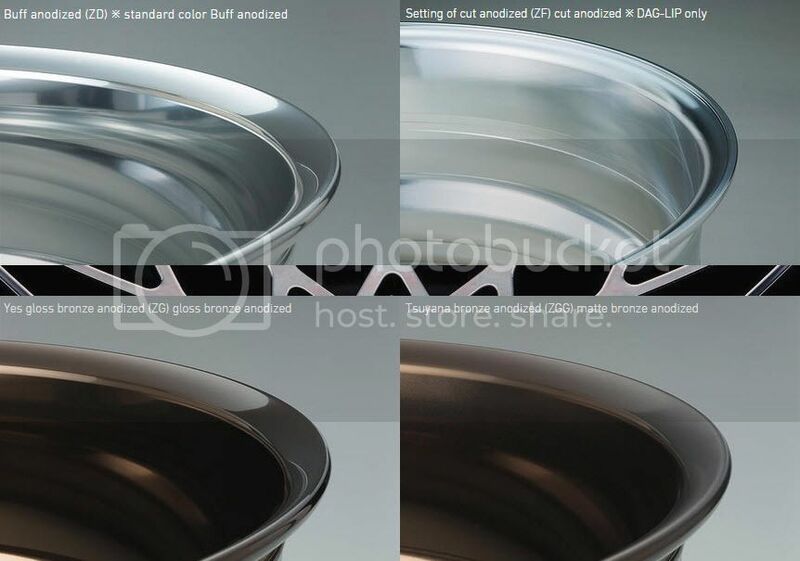 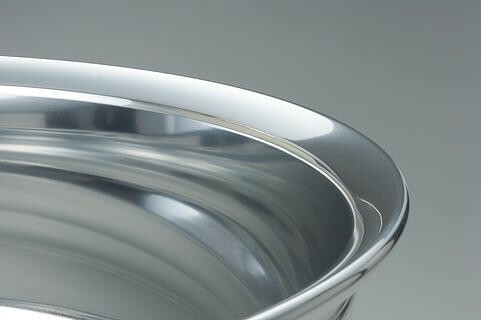 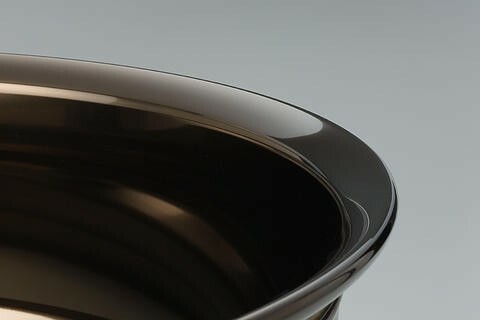 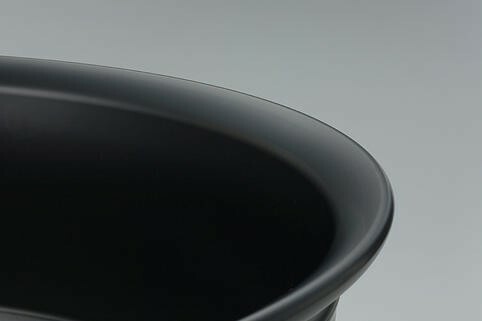 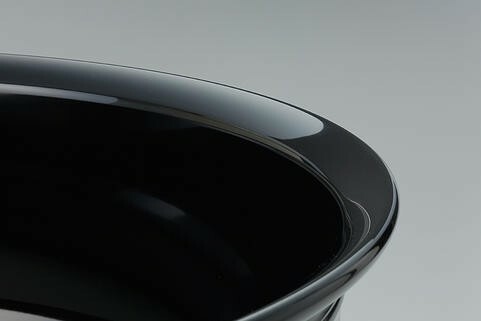 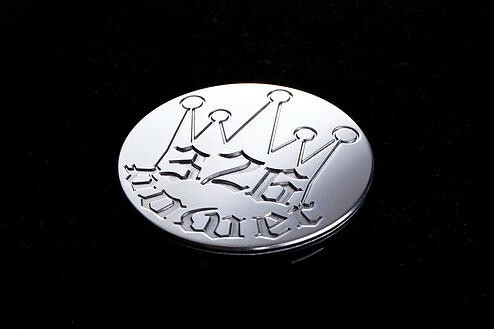 It comes in plenty of finishes, sizes (from 18x7 to 18x11.5) and tons of offsets. 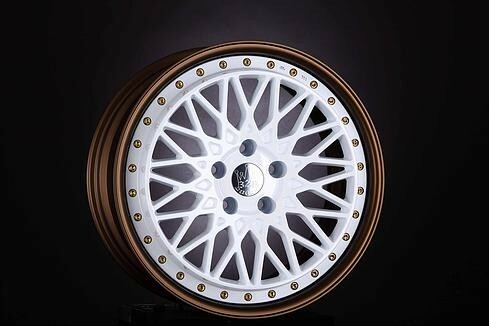 Please note that the picture shows the look of the wheel, but depending on the offset and width, it may change slightly.